John Atkin is a civic historian, heritage consultant and author. As a heritage consultant, John regularly consults on heritage buildings, writing Statements of Significance, Conservation Plans and Heritage Assessments in the Lower Mainland and the Kootenay region of BC. He currently chairs the City of Vancouver’s Civic Asset Naming Committee, sits on the board of the Friends of the Vancouver Archives, and is a vice president the Chinese Canadian Historical Society of BC. John was honoured to sit on the City’s Historical Discrimination Against People of Chinese Descent Advisory Committee. John has curated and designed the Vancouver Museum’s City Light: Neon in Vancouver exhibition in 1999/2000, wrote the 2008 Chinatown Lighting Strategy and co-authored with Jeannette Hlavach, the successful 2010 application for Chinatown’s National Historic District status. He wrote the City of Vancouver’s successful nomination for the 2012 Lee Kuan Yee World City prize presented by the government of Singapore, and the successful nomination of the City of Vancouver for the inaugural Guangzhou International Award for Urban Innovation. 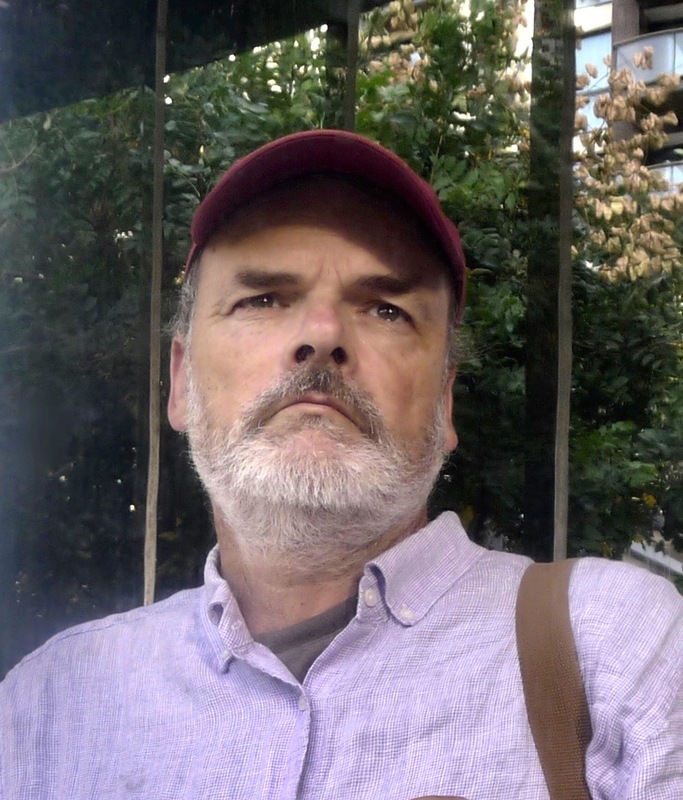 John has explored Vancouver like few others have and offers interesting and offbeat insight to the city’s architecture, history and neighbourhoods through his walking tours, books, and blog.